Apply one coat over dried lacquer and watch the shatter effect appear before your eyes! ***You can use it over other OPI colours or other brand of polish too. 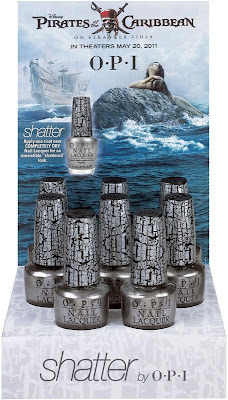 ***Apply Silver shatter BEFORE you apply your top coat. It does not work if you paint over your top coat. 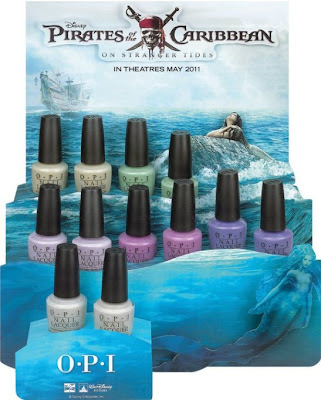 For swatches of the colours, please click here.